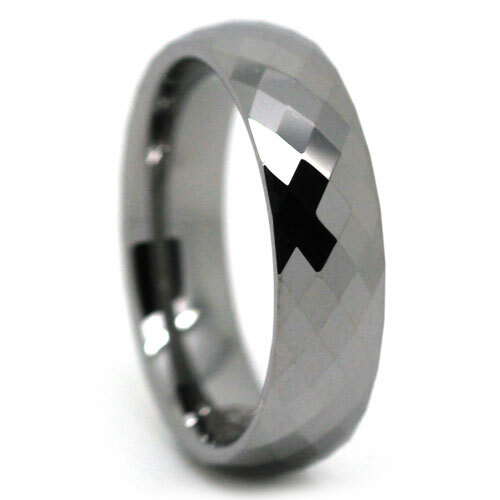 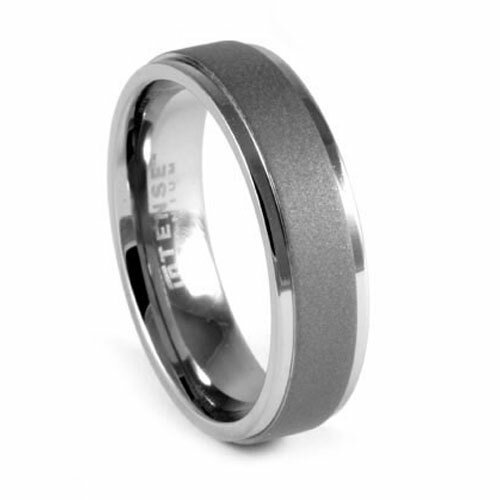 Tungsten is known for catching and reflecting light, this unique concave design plays on this ability. Highly polished, it features a concave centreline. 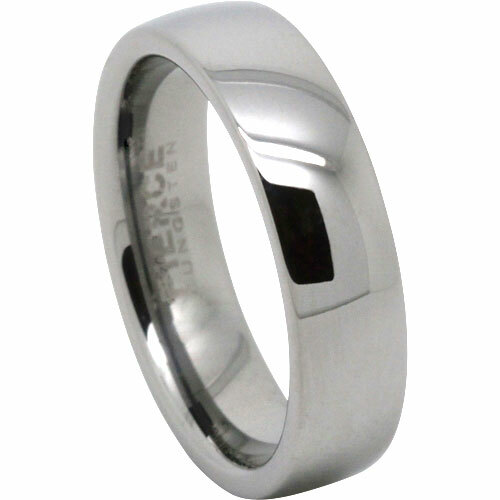 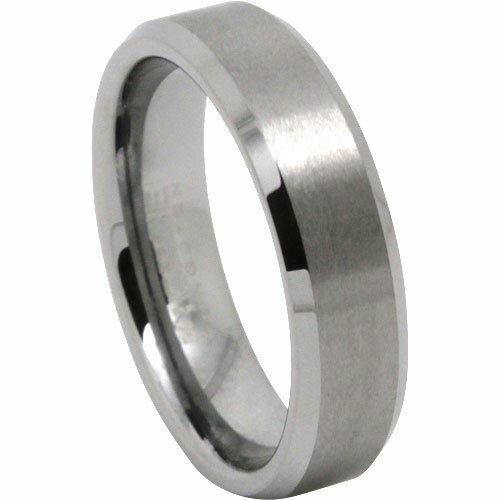 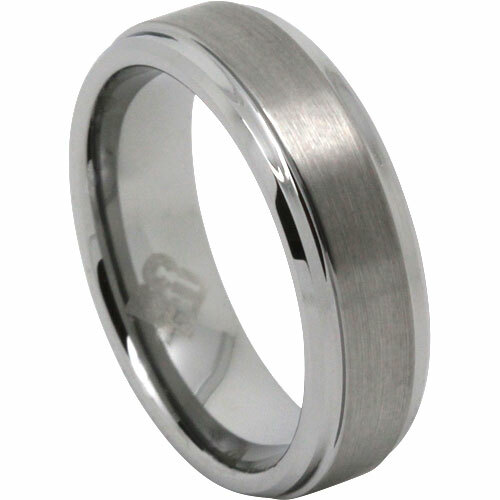 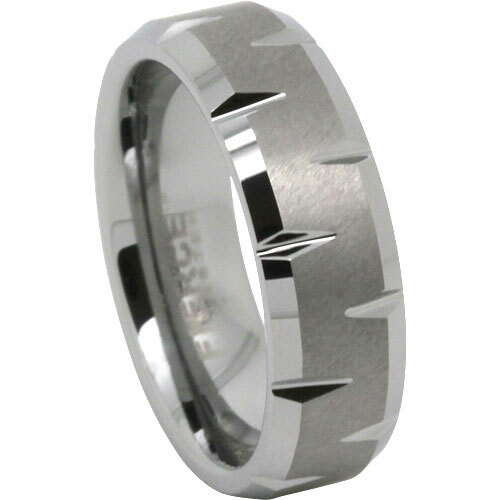 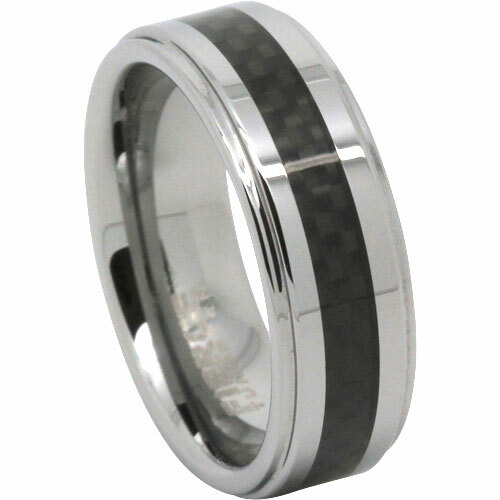 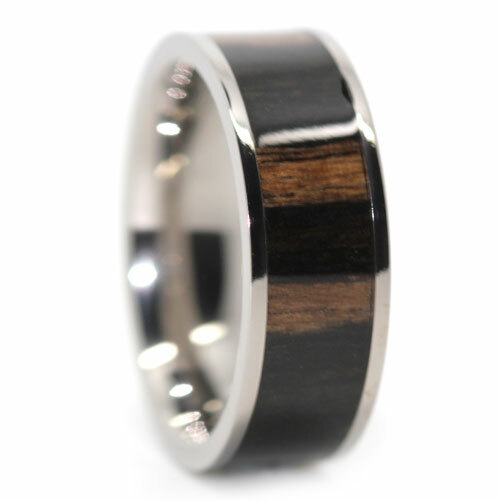 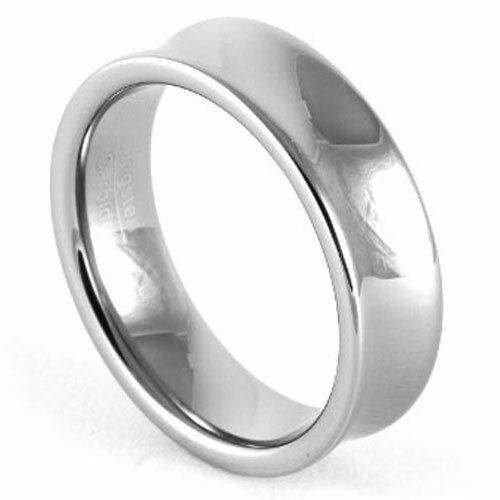 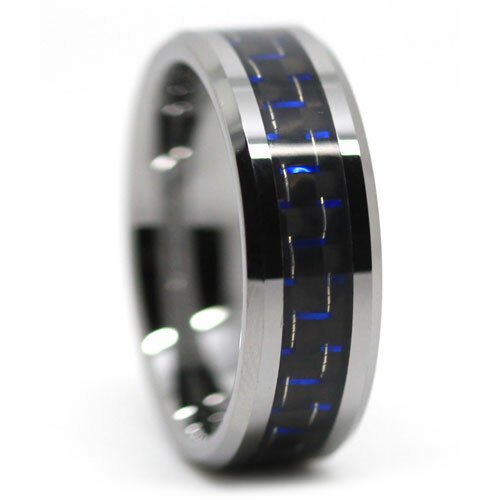 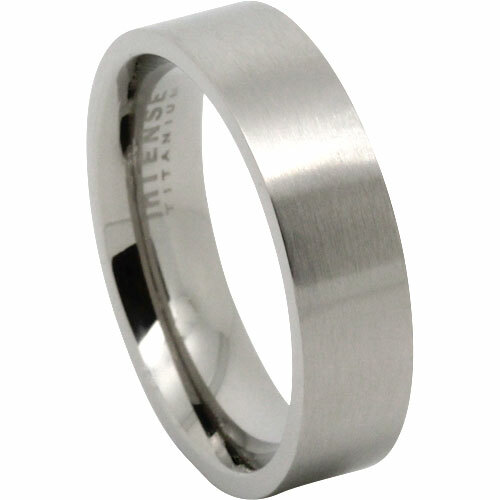 Great as a men’s wedding ring with a twist or as a dress ring.